In November, much to my delight, we got cozy. And I sure did like it. This month, I want to take that cozy to an even deeper level. I want more of that coziness and togetherness and snuggling and cuddling and laughing and making memories and drawing near to those we love. I don’t know about you, but it’s been a tough year for me. Maybe I’ll share more sometime, or maybe I won’t. Suffice it to say that this year has brought more than its share of hardships. But you know what? I find myself exiting 2018 with an even greater sense of what is important. I have fostered an even greater appreciation for the joys in my life. And I have a deeper sense of gratitude. As we enter December, I strongly want to avoid getting sucked into the stressful aspect of the season. I want to say no to the frivolous activities in order to open up more space to say yes to the meaningful moments. The word of the month for December is tradition. The meaning of the word tradition of course involves the passing down from generation to generation of beliefs and rituals. Truly, tradition is never more prevalent than during this holiday season. 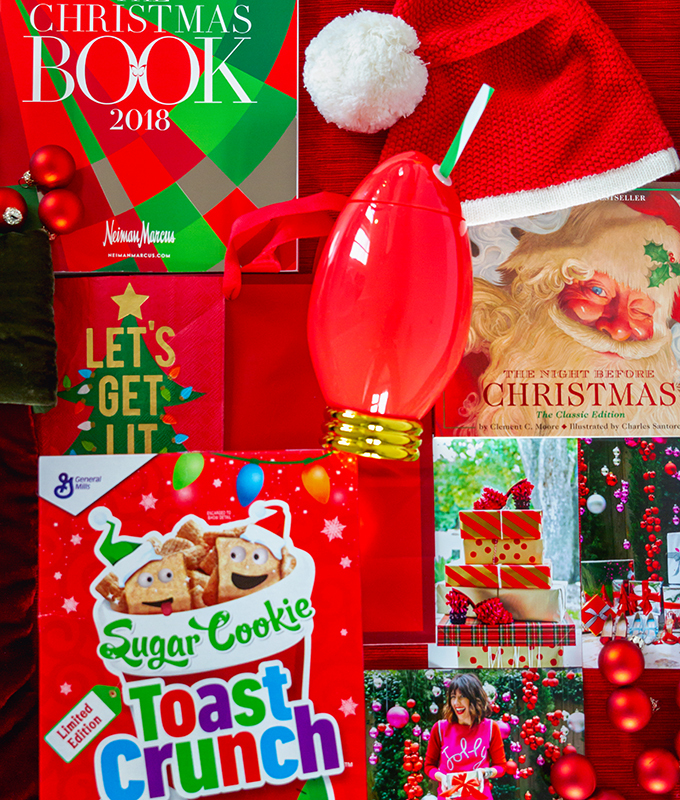 Indeed, both religious beliefs and familial patterns of activities dominate the season. This season, I want to both (a) embrace long-standing traditions, and (b) create new traditions with my daughter. Certainly, we aren’t bound by any set of traditions. Furthermore, maybe your family doesn’t have a historically strong track record of traditions. Well, the beautiful thing is that we have the freedom to craft our holiday traditions to look as we wish for our own little families! We can develop our own family traditions and stories and narratives and values and so on and so forth. You might have seen the holiday bucket list I made in preparation for December. I did that for one main reason: I want to be intentional with the traditions I create for my little family. And I’d encourage you to do the same. 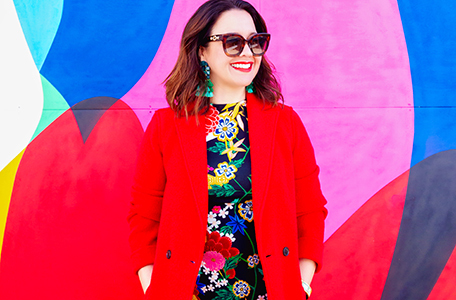 The color of the month for December is red. In case it wasn’t obvious already, let’s make it official. While some months we eschew picking predictable hues for our colors of the month, we just couldn’t help ourselves this month. 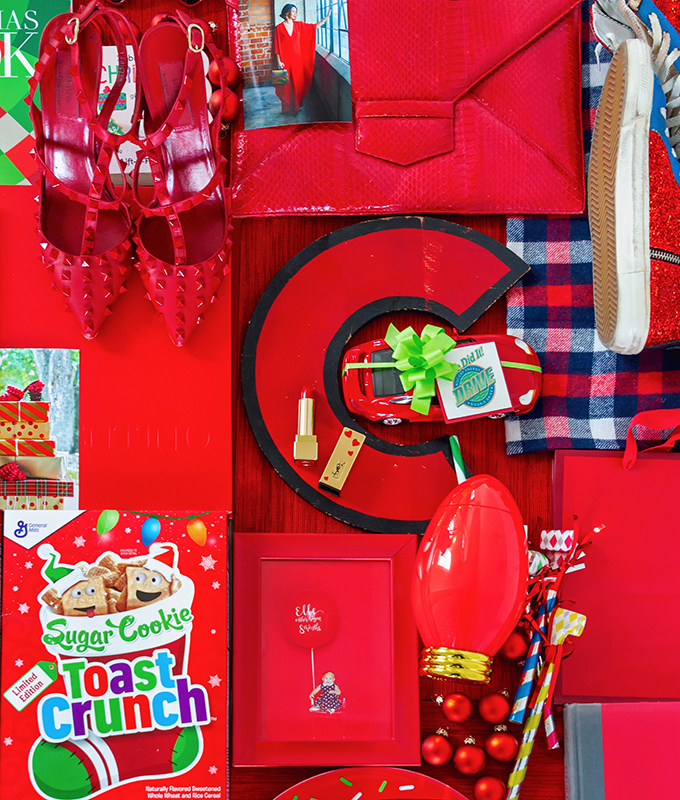 We had to go with one of the most traditional colors for Christmas: red. When we think of the holiday season, these are a few of the words that come to mind… Love. Stockings. Ornaments on the tree. Candy canes. Christmas cookies. Holly berries. A big bow on top of a special present. Santa Claus. Hearts. Poinsettias. Needless to say, the common thread is red. 5. Should You Turn Your Side Hustle Into a Full-time Gig? 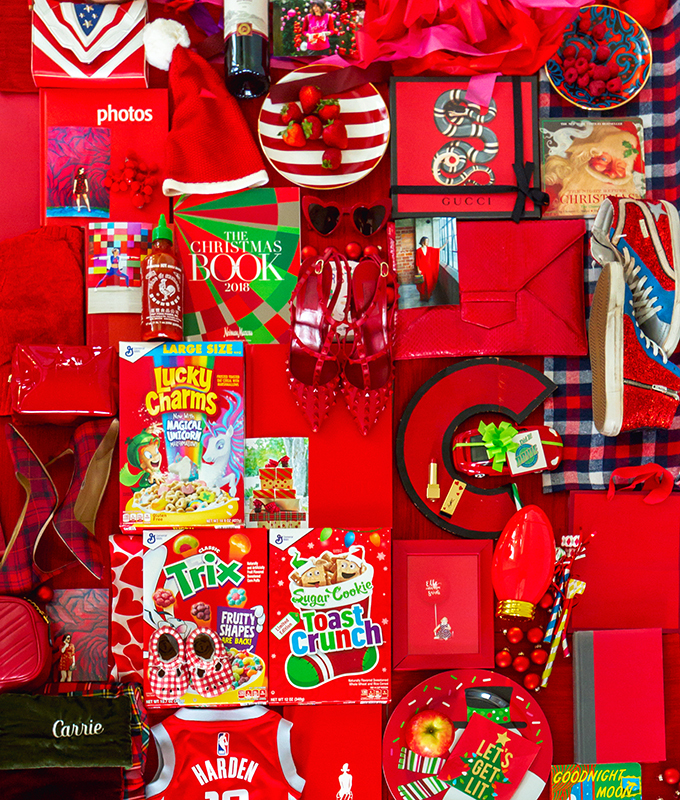 We are really looking forward to exploring the color red and the notion of tradition with you this month. We hope you are feeling all the festive, friendly, familial vibes of this season. Speaking of traditions, happy Hanukkah to those celebrating! And we would welcome the opportunity to hear from you all on what your favorite traditions of the seasons are. Thank you for reading, and thank you for sharing. More color, please! 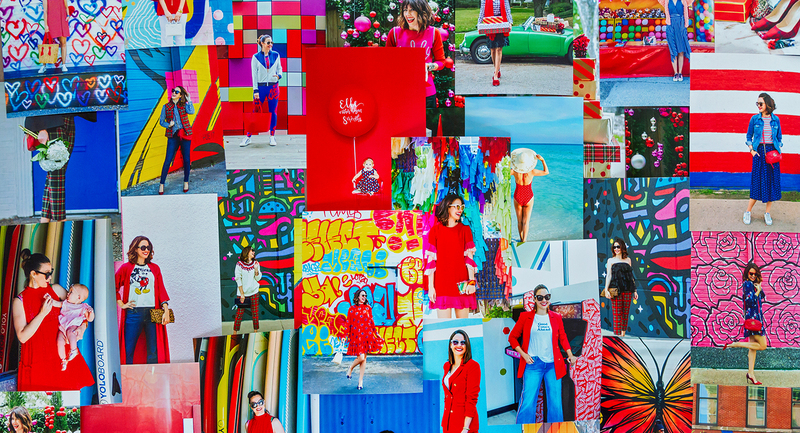 More red, please! And more tradition, please! Prayers to you for your trying year Carrie. Remember God has a plan for you and wants you to be happy. Happy Holidays and kudos to you for trying to focus on whats important this season. Lets all let the materialistic aspects of it hover in the background while we try to honor being useful to others. Absolutely! I wholeheartedly believe that. Thank you so much, Erica. Unique shirting and our continued love of stripes.